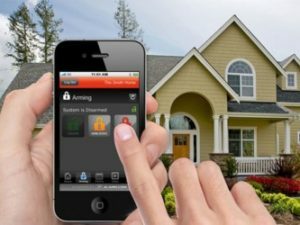 Looking to get an ADT Home Security System in San Diego? You have come to the right place. We are the local ADT San Diego Authorized Dealer and are the least expensive way for you to get ADT. 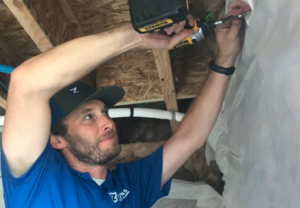 ADT has over a century of experience with 7 million customers relying on them because of their industry-leading experience, smart technology, and rapid response, answering 19 million alarm signals each year. ADT has options for the most basic alarm system to the most advanced automation system called ADT Pulse, with cameras and the ability to control lights, locks, and thermostats. 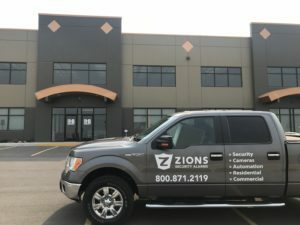 Why get home or small business security with Zions Security Alarms? Zions Security has been providing top quality security services for almost 2 decades. We know that protecting your loved ones and your property is your top priority and we strive to ensure that we give you the very best of security services. As your local ADT Authorized Dealer, Zions Security will give you the best security system in San Diego. And because different clients have different needs, we don’t mind giving you the security solution that best suits your needs. Just fill out the form for a free quote and security system information. You can talk directly with the owner that will make sure you get the best system for your needs. What are the most popular packages? 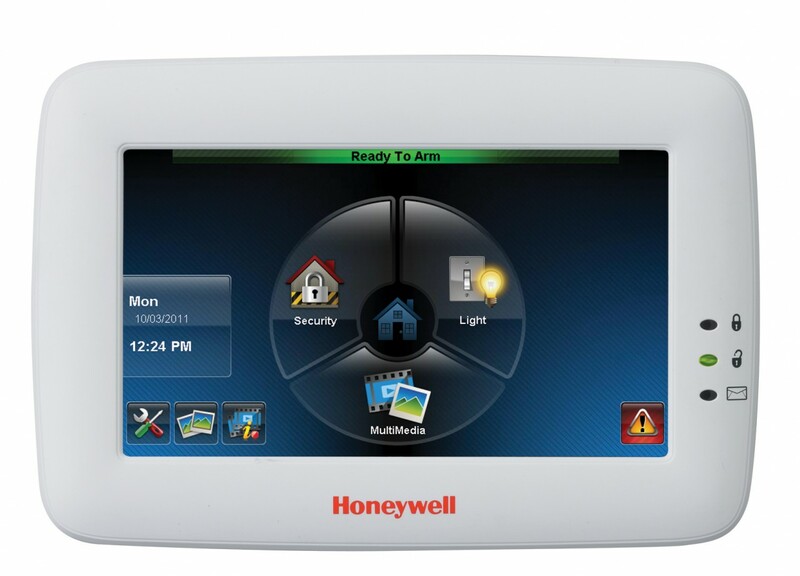 You can have up to 10 wireless cameras added to your ADT Pulse system. These cameras can record unlimited 30 second clips for one month when there is motion or another trigger. You can view live video to check on your home or business. There are indoor and outdoor cameras available. View our current specials on our home page. Call us at 858-753-6111 to get an estimate now. View testimonials from some of our satisfied clients. We speak English and Spanish. Check out the security equipment options we have. Review the security cameras and how affordable they are now. The San Diego Police Department and many of the surrounding agencies report their crime statistics to the Automated Regional Justice System (ARJIS). That is where these most recent stats were taken from. The dates are from Oct 2013 to Sept 2014 to try and show an entire year. These are statistics for all of San Diego (including El Cajon, County Sheriff, Chula Vista, Coronado, Escondido, La Mesa, National City, and Oceanside), separate statistics can be found for each of these areas. Zions Security Alarms, the local ADT Authorized Dealer, is ready to help you get an affordable security system. You can get a system that is not only easy to use but also the most cutting age technology. Monitoring rates are very affordable and could save you up to 20% off your homeowners insurance and 20% off of your utility bills. Call now 858-753-6111 now. We can usually fit you in within 24-48 hrs. 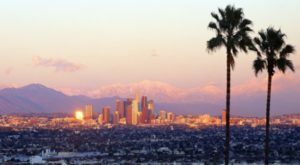 The City of San Diego requires permits for all security systems. You can go online to pay by going here. The cost for a residential alarm permit is $100.25 and they charge $173.25 for a commercial alarm permit and it lasts for 2 years. They allow 1 false alarm in a 30 day period, 2 in a 90-day period, 3 false alarms in a 180 day period, and 4 in a year period. They charge you $110 the first time, $220 the second time, and $330 the third time you go outside of their allowable terms. After that it is $2200 each time.